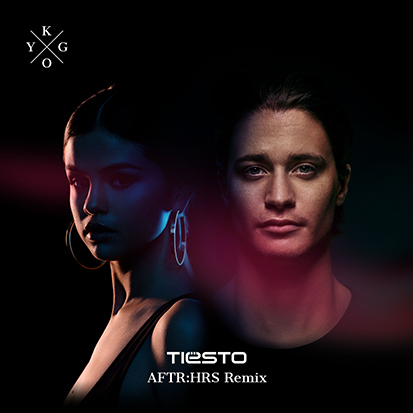 Kygo and Selena Gomez's hit just got even bigger with an epic Tiesto remix. Tiësto has a song of the summer contender on his hands with “Jackie Chan.” A collaboration with Canadian DJ Dzeko featuring Post Malone and Preme, the hip-hop/club crossover is already a streaming smash — racking up 75 million spins on Spotify in just over a month. Those kind of numbers will catch the attention of radio programmers (as will its massive international success) and the animated video is just fun enough to go viral. When you add all those ingredients together, you’re left with a very, very big song. Directed by Jay Martin, the visual plays like an ’80s video game. Animated versions of Post (pre-cheek tattoos) and Preme set off on a journey in a convertible that takes them through multiple levels until the reach a final standoff with a very angry lady. It’s cute and retro, just like the song. Funnily enough, Tiësto isn’t the only artist with a song name-checking the great Hong Kong actor. Artist/producers Bantu and Dr. Chaii also dropped a banger called “Jackie Chan.” Check out the Dutch DJ’s version up top.